Smart rings are not completely new. We have seen some fancy rings that can serve as a clock or notification tracker in the past. The Ring by Logbar is quite special though. It is a wearable device you can use to control things. Whether you want to complete payments, draw letters with gestures, or control your home appliances and apps, Ring has you covered. You can use it by wearing it on your index finger and start gesturing by tapping on its touch sensor. 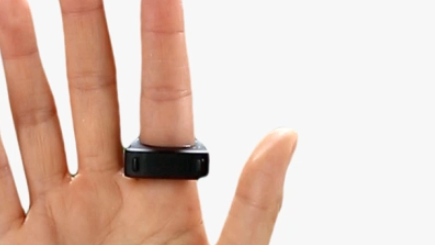 Ring only detects the movement of the finger you put it on. 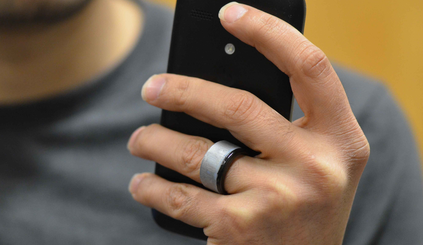 Ring allows you to customize its gestures from your smartphone or tablet. It can also be used to transmit text. Ring does have letter recognition, so you can write letters anywhere. Ring is compatible with Google Glass and smartwatches, which is a plus. Last but not the least, Ring has a receive and alert function with LED and vibrational feedback. 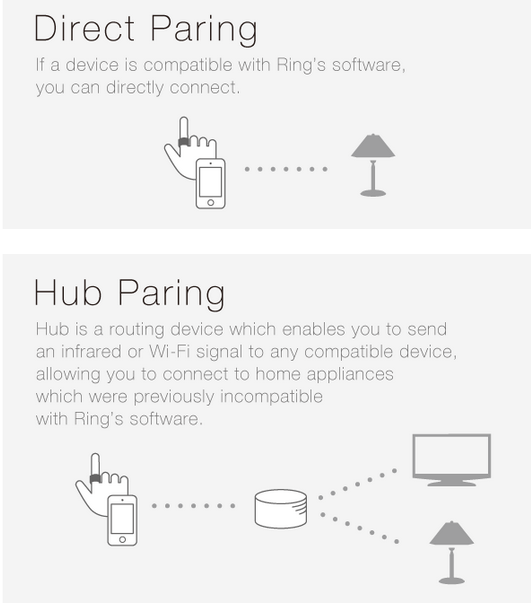 You can connect devices to Ring directly or using its hub. It will be developer friendly too. 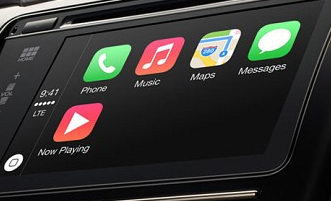 The makers are planning to release SDKs for development for iPhone and Android. Ring could get its own app store. You can perform 1000 gestures on a single charge. This wearable devices sounds very exciting. No wonder it has already surpassed the initial funding goal set by its developers.